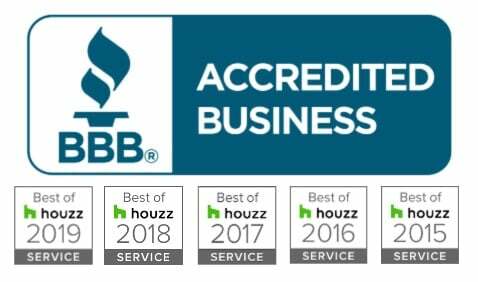 We’re pleased to announce that Pergola Depot has been awarded “Best Of Customer Service” on Houzz®, the leading platform for home remodeling and design. Best Of Houzz awards are chosen by the more than 40 million monthly unique users that comprise the Houzz community from among more than one million active home building, remodeling and design industry professionals. This is Pergola Depot’s third Best Of Houzz award, following on from our 2015 and 2016 awards for Customer Service. 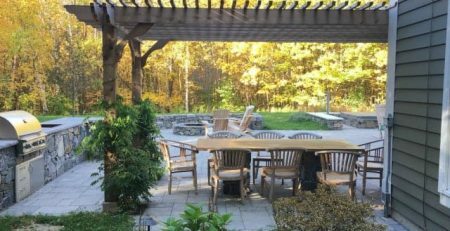 We love our customers and very much appreciate all of the customer reviews we’ve received, and being recognized for the attention to quality that is so important to our team at Pergola Depot. Thank you to our fabulous customers for making this achievement possible for us! The Best Of Houzz is awarded annually in three categories: Design, Customer Service and Photography. Customer Service honors are based on several factors, including the number and quality of client reviews a professional received in 2016. A Best Of Houzz 2017 badge will appear on winners’ profiles, as a sign of their commitment to excellence. These badges help homeowners identify popular and top-rated home professionals in every metro area on Houzz. 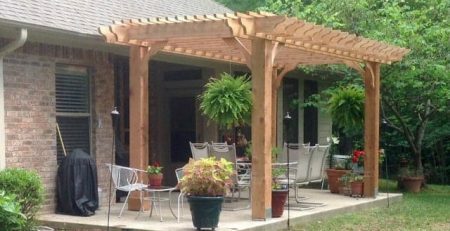 Pergola Depot (also known as Average Joe’s Pergola Depot) builds and sells quality, affordable, do it yourself pergola kits, serving the United States and Canada since 2008. 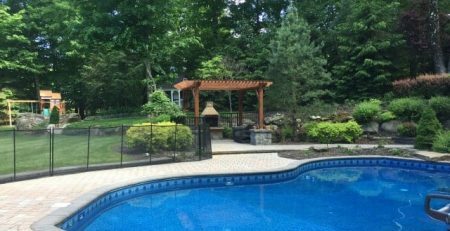 We offer over 90 standard pergola designs and sizes as well as custom sizes. Ordering is easy through our website, and live customer service is always an option. We build each kit to order and ship from our shop within 10 business days free of charge in the contiguous U.S. Shipping outside the U.S. and expedited service is available.